Getting the app to work on various mobile devices with different hardware specifications. 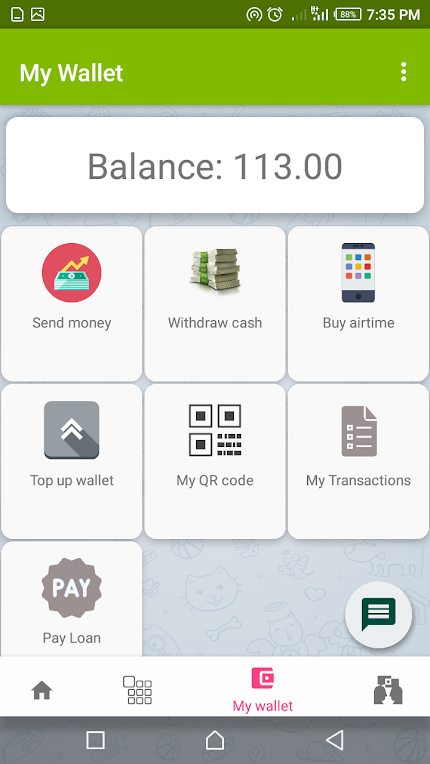 'Jisort' is a fin-tech company that aims to provide financial freedom across Africa. 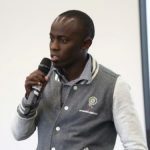 'Jisort' platform creates freedom of choice to consumers (the people) through provision of several competitive financial products from several financial services providers. Lending is based on the innovative credit scoring, replacing the discriminating collateral lending. 'WhatsApp', it's simple to use and yet has so many useful communication features. 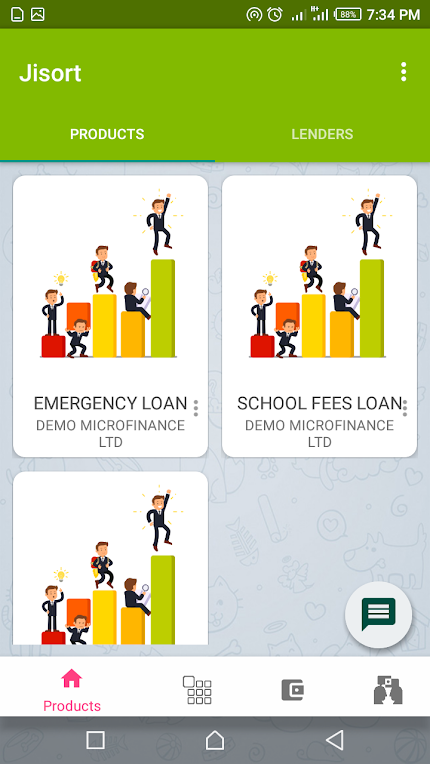 We have had in mind the ability to get micro-loans at any time. 1. 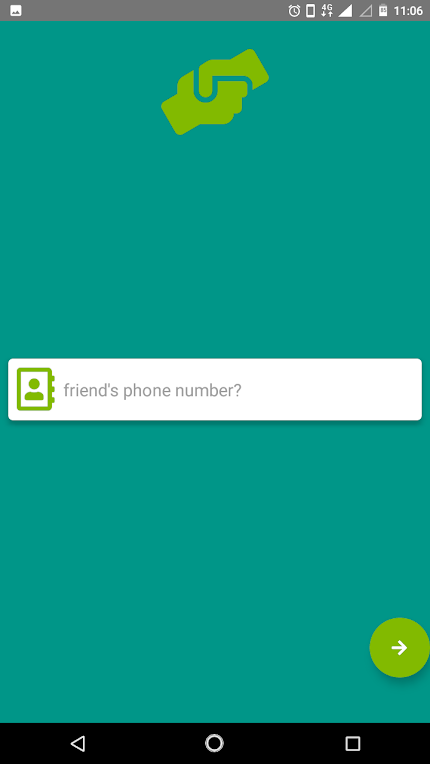 You can lend to a friend via the app with the ability to dictate the terms of your contract. 2. You can borrow micro-loans from multiple lenders at competitive rates. Our future plan is to add the ability to do more things using the mobile wallet. Install the app and lend to a friend. 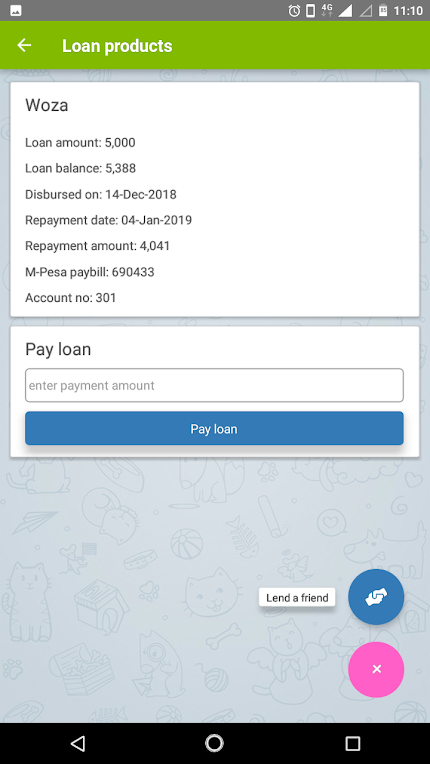 About App: Lend to a friend with Jisort: lend money to your friends in an accountable manner, Jisort basically becomes your personal portfolio manager, it allows you to lend to a friend directly from M-Pesa, keeping track of loan amount, repayment amount, repayment period and other details of the friendly loan. • Keeps reminding your friend to pay until they pay. • Jisort keeps track of all your friendly loans that have not been paid. • The app sends you money immediately after a friend pays your loan. • At worst Jisort blacklists friends who don’t pay your loans. • Avoid bad debts – lend to friends via Jisort.